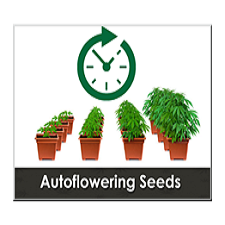 Deciding to grow Indoor Marijuana seeds USA gives a gardener total control over the environmental conditions under which the marijuana seeds and subsequent plants will grow. This provides the indoor Marijuana seeds grower a major advantage compared to outdoor growers, as they are not dependant on good conditions to have a good quality crop. Growing marijuana indoors in the USA is easy throughout the whole year! Knowing which Indoor Marijuana Seeds to purchase is the first stage of the process. We provide some common favourites in this category, with many multiple award winning seeds and strains, of which all are recommended for growing marijuana indoors in the USA. A wide variety of popular and world famous seeds, with something to suit every level of experience, complete our selection of marijuana varieties perfect for indoor growing. Firstly, what do you like? Sativa for an energizing high, while Indica marijuana produces a relaxing stone, or, a hybrid containing the best of both highs? 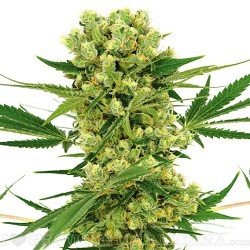 We have indoor marijuana seeds USA to suit all requirements. Consider the indoor growing space and the height available. With ideal environmental conditions Marijuana seeds can quickly grow tall. 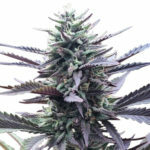 To combat this experienced cannabis growers use super-cropping techniques to help reduce the height while increasing the final yield. When choosing the right indoor Marijuana seeds USA for your indoor garden, check the finished plant heights and allow for the pot height. Another point to consider is how much experience do you have? Some types are particularly recommended for novice growers, others need an experienced, seasoned grower to really bring out their best. When you are choosing an indoor strain, you do not need to filter the results for your area’s environment. As indoor growing relies on a suitable growing environment inside, the outside conditions will rarely affect the choice of seed. In some countries that have a sunny and warm climate, all marijuana strains may be grown outside, as well as most of those known as Indoor Marijuana Seeds. 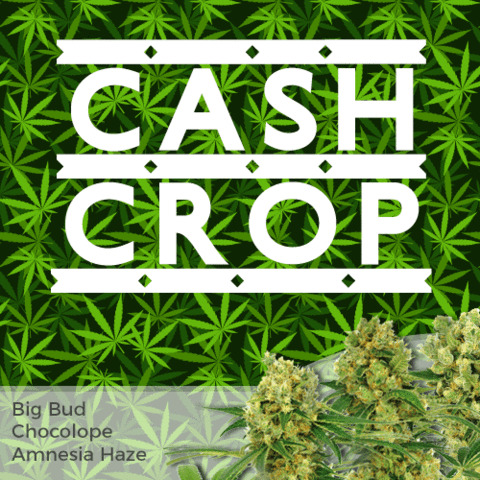 If there are no height problems in your growing area, look at our assortment of Haze strains offering the highest quality plants producing exceptionally high quality yields. 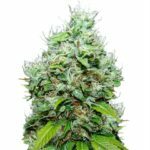 Any Sativa dominant indoor Cannabis seeds for sale need more height and space compared with average marijuana plants, However it is worth remembering these Marijuana buds offer a Sativa high that can be creative, dreamy and focused. 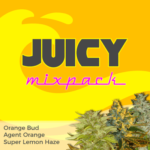 A lot of the Indica dominant indoor marijuana seeds USA delivery free, we offer, flower quickly, with an average plant reaching peak maturity in under eight weeks. 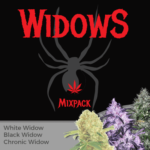 For those growers wanting a fast harvest, these cannabis seeds offer the perfect solution, Other more Sativa dominant indoor marijuana seeds may take a week a two more to completely mature, but provide a more powerful Sativa buzz. 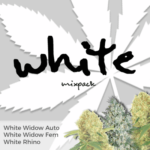 Whether you prefer a stress relieving Indica or energizing Sativa, a chunky Skunk or a soaring Haze, the selection is extensive. 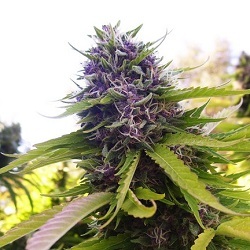 but, if you want the very best of both types of marijuana, check out the hybrid marijuana seeds within the collection, they can offer the best of both worlds.